Liverpool put five past Swansea at Anfield on Boxing Day and regained 4th place in the league from Spurs in the process. It was an emphatic win for the Reds but it is important to remember that Swansea were not exactly the strongest of opposition. The Welsh side are still languishing at the bottom of the league after this fixture and look in serious trouble. 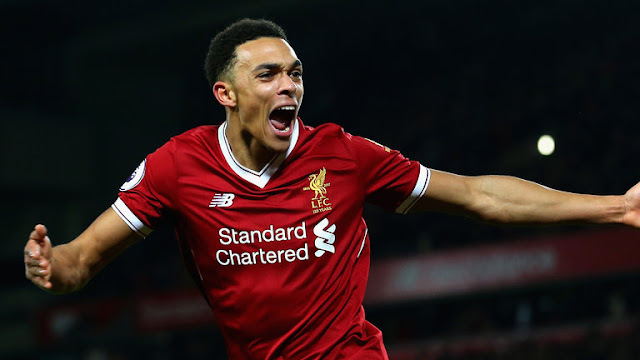 Nevertheless, Liverpool did score five without conceding, a feat to be applauded as we head into the final game of 2018 against Leicester. Captain Philippe Coutinho opened up the scoring with a typical long-range effort sweetly slotted into the top corner. I was chatting on Twitter prior to kick-off about Coutinho, I hope to god that we keep hold of him but I can't shake the feeling that he will be off in January. Whatever happens, you cannot deny that he still puts his all into every game for the club. For fifty minutes on Friday night, Liverpool had fooled their fans into thinking it would be a walk in the park at the Emirates. Two-nil up after goals from Philippe Coutinho and Mo Salah, the Reds looked dominate against an Arsenal side lacking in ideas but after a spell of just five minutes, Klopp's side had lost their lead. 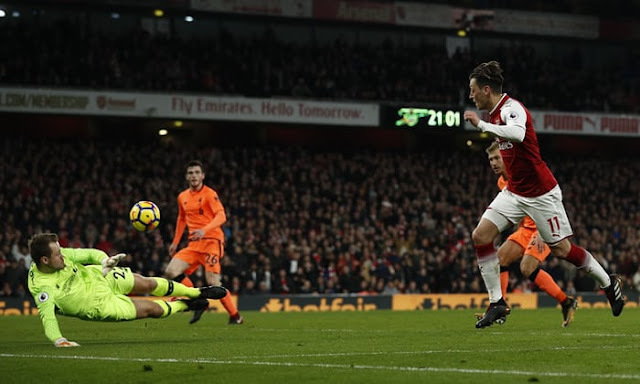 A headed goal from Alexis Sanchez opened up the period of utter madness, this was followed by a shot from Xhaka and two minutes later Ozil put the Gunners ahead. Thankfully for Liverpool, Firmino found an equaliser just after 70 minutes but the Reds should never have put themselves in that situation and they have no real excuse. 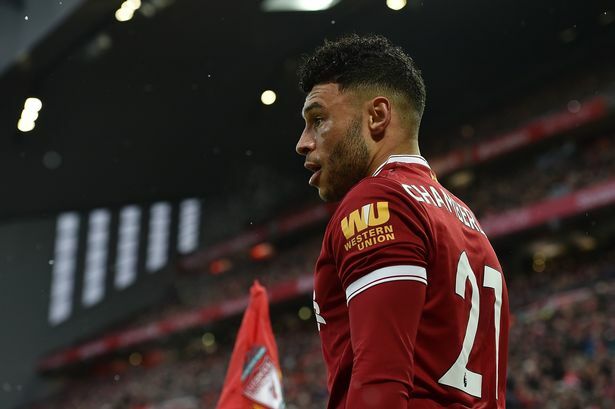 An early forced substitution saw James Milner replace Jordan Henderson, in reality, that should have affected the balance of the Liverpool side but Milner performed well and was involved in some of the chances. The Liver Bird is back! Where've I been? Well, to be honest, I don't really have a good excuse, other than being mega busy and struggling to balance my job with blogging at the moment but I'm determined to keep doing what I love; writing about Liverpool FC! So we're here, as I write this it's the day before the match and the day before I break up for a whole week of general merriness. I'm looking forward to the forthcoming fixture pile-up and genuinely think we will get the better of Wenger's side in London. Arsenal are currently sat 5th in the table, just behind the Reds in 4th. The Gunners have 33 points to Liverpool's 34 and would leapfrog Klopp's side with a win. Injuries mean Liverpool are unable to call upon Alberto Moreno and Joel Matip while Daniel Sturridge is also struggling with fitness. For Arsenal, Olivier Giroud is out. Klopp, however, does have one positive, welcoming Emre Can back from suspension. 1 Attack is the best form of defence? To think I was actually nervous before kick off? After watching us crumble against Sevilla even at half time after three goals went in, I still felt nervous. The Reds though proved that sometimes attack is the best form of defence and boy do we have some attack. Some of the link up play between the forwards was stunning let alone the actual goals. It's fair to say that Spartak offered little in attack but why would they when they've had the stuffing knocked out of them? 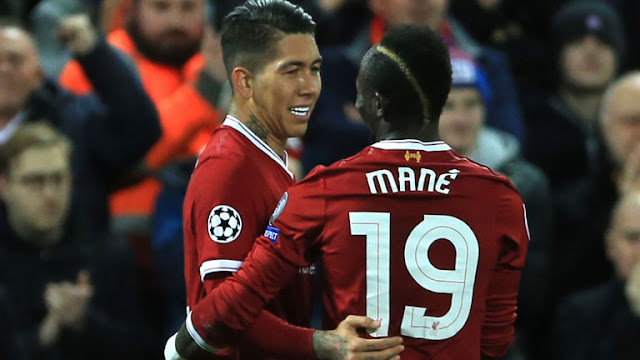 The confident win puts Liverpool safely into the last 16 and bodes well for our match against Everton at the weekend. 2 Coutinho will be missed A hat-trick for the Brazilian, although his final effort was helped along the way. Earlier this season the folk on Twitter were going mental at Couts, some of them even begging for him to be left to rot on the bench.